These 6" x 2" poly-on-steel casters designed for use with self-dumping casters. Easily transport loads of up to 4800 lbs. The Vestil Poly-On-Steel Casters for Self-Dumping Hoppers can be ordered with hoppers or separately. 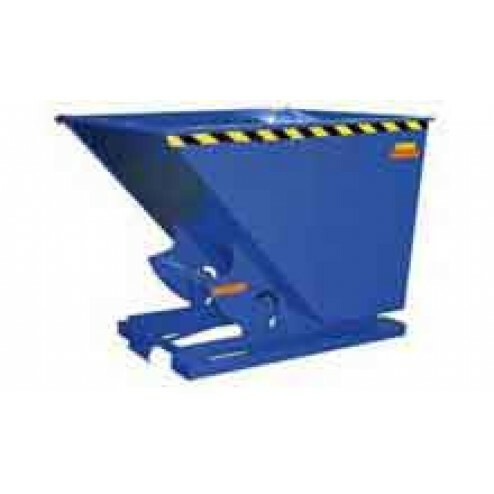 Caster Size: 6" x 2"
Quick install pads are welded to the hopper when casters are ordered with the hopper. Separately ordered casters need to be welded into place by the customer.